Hey that looks like a clipped bay that has just had a bath and is drying off. Is it really a brindle? There was a novel I read a couple of years ago that featured a brindled horse which was the first time I had ever heard of it. Riding Lessons by Sara Gruen. Genetics are just so interesting. ya, i just finished that book and came to look it up, i had heard of it but not really looked into it. great book! Same, a while back I read that book and thought wow wouldn’t it be nice to have a horse that unique… well… I found one! She is a registered CTA, ATA brindle Trakehner x TB mare out of Prince of Prussia, I am leasing her but wow! How stunning, I tried to do a little research but there isn’t much out there. Her brindling isn’t as prominant, she’s dark bay w/ black striping but you can see it on her summer coat. 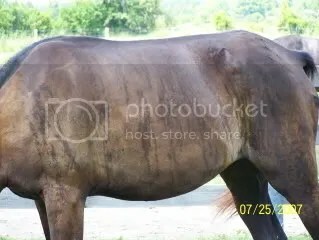 The purpose of this letter is to inform you of the American Brindle Equine Association, a registry that has been formed to document, record, preserve, and promote the brindle characteristic in horses, donkeys, and mules. Horses, donkeys, and mules of all sizes are accepted by this registry including ponies and miniatures. 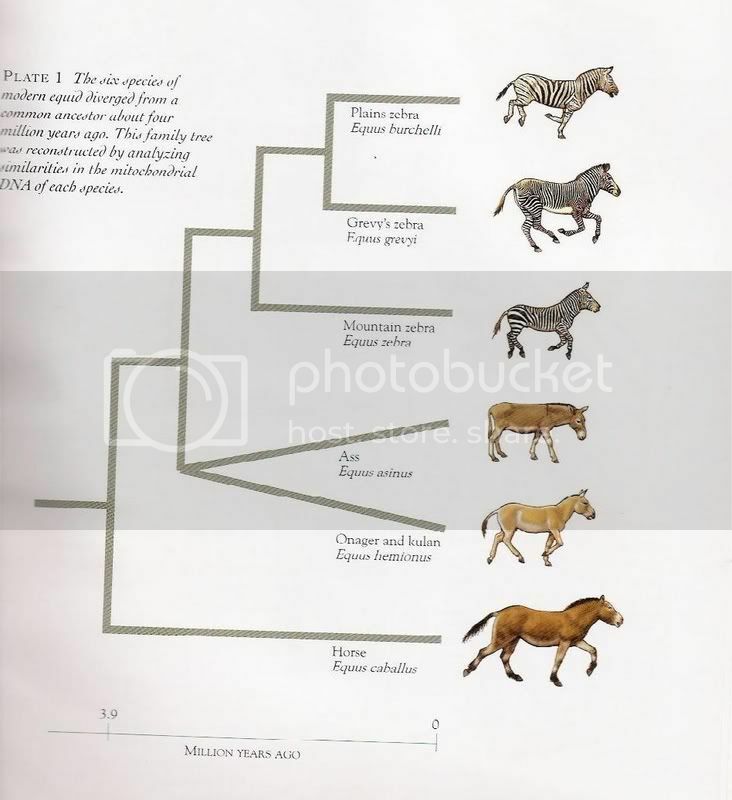 No equine exhibiting zebra breeding will be registered with the ABEA, however chimeric and mosaic horses shall be accepted so long as they possess a brindle pattern.